There is a common phenomenon that has left a mark on people for decades now. It is something that affects us mentally and physically and propels us to believe that we truly are imperfect. This perception that people have developed over the years is called “being fat”. 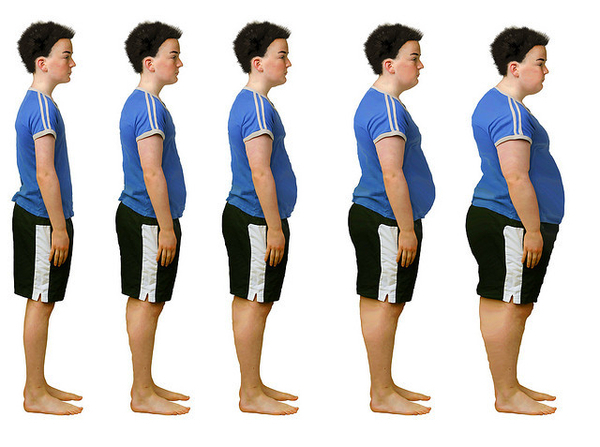 You may be tall or short, dark or fair, young or old, every second person is perceived as fat. Being fat or overweight is when you have an excess of weight and is considered healthy at times taking your age and height into consideration. Obesity means having an excess of fat in your body and that is not healthy at all. It is one thing to be fat and a whole other level when you’re obese. It is never really harmful to be fat but obesity can be a really ugly disease and hard to walk away from. It may be an effect of having such genes but most of the times it because you let it happen. 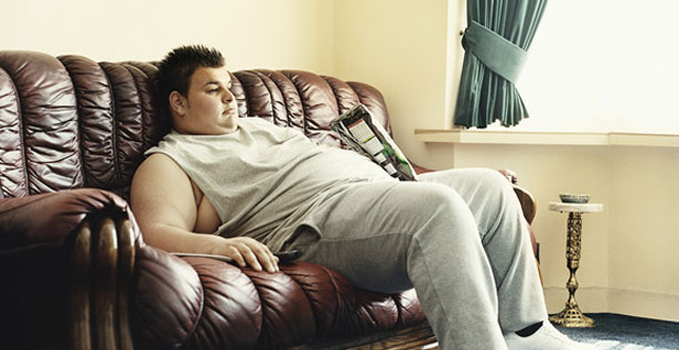 Laziness and complete negligence of your health abandons you right at the doorstep of Obesity. Obesity is a form of being malnourished where you’re overweight due to many reasons. 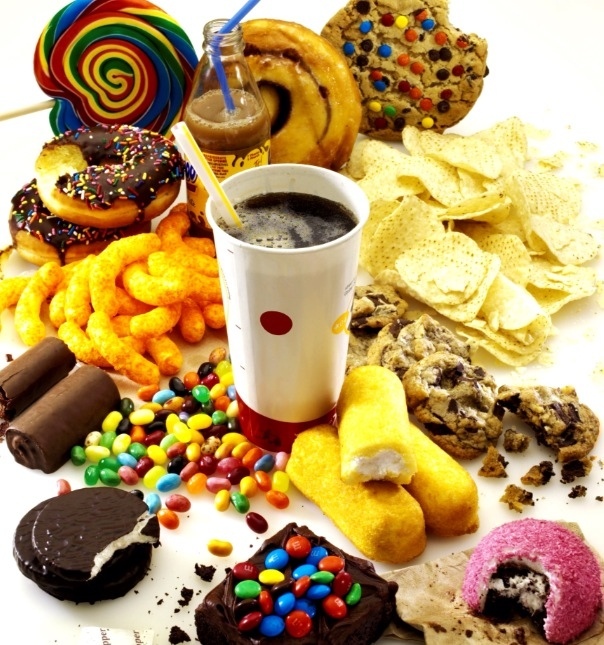 It can be the consequence of an unhealthy diet where you splurge on eating junk food which are high in calories content and low in nutritional value. It can also be an outcome of a mental illness (normally depression) where a person turns to food for comfort and solace. The result of being obese is never pretty. All that extra fat in your body disrupts the otherwise stable balance of hormones and causes a lot of unwanted diseases. 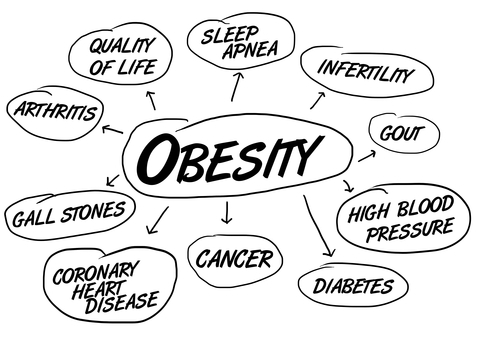 Type 2 Diabetes, Cancer, Arthritis and Heart Stroke are some examples of how bad obesity is for our health. There are always two sides to every situation. If obesity has it’s side effects then it also has some advantages to it. For example, due to all that excessive fat trapped in your body, you can hardly ever feel cold. Also, if you are interested in being an actor, there are always certain roles in films and on TV that are meant to be played by overweight people. 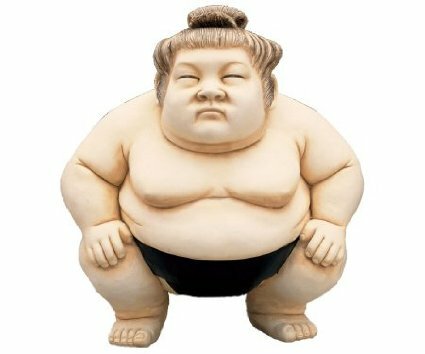 Or you could just become a sumo wrestler. But there’s always hope for a person to lose weight. Eating unhealthy and junk food all the time is never good. The excess body fat gets accumulated in the body and takes a long time to get processed. 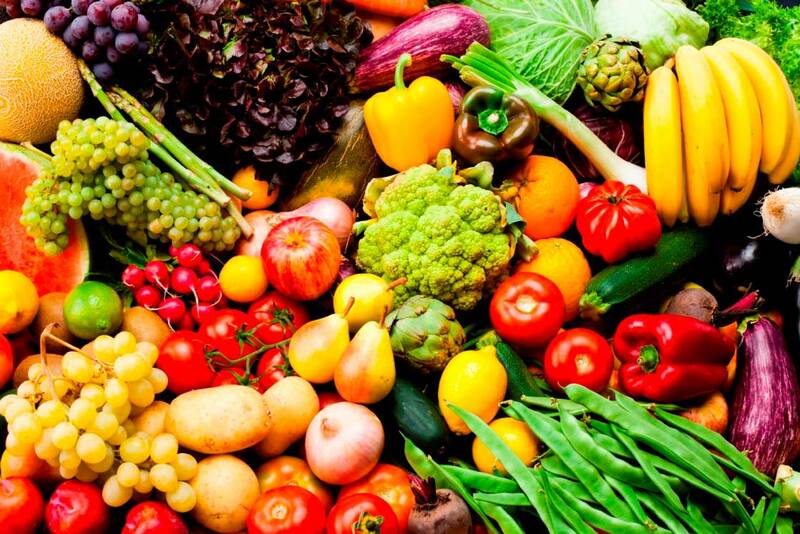 The body’s metabolism rate slows down and it all starts getting stored in your body. 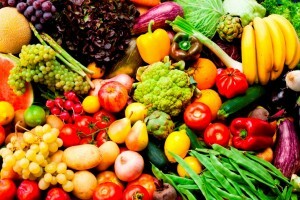 There is a lot that can be done with food that is termed as “healthy”. It is just a matter of knowing how to for the same ingredients used in two different styles can affect you in two different ways. Having said all of that, it is very important to maintain a healthy diet. Some form of exercise should be implemented everyday. 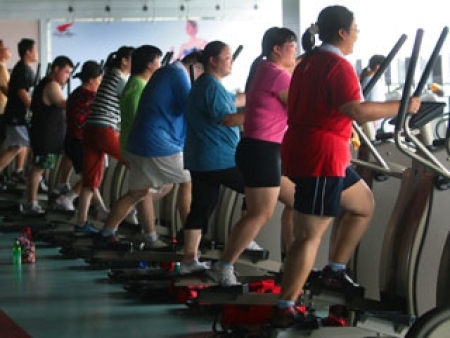 It takes a lot of effort and hardwork to shed all that excess weight when you are obese. Especially when you have to give up eating all the junk food that made you gain weight. But it will be worth the wait when you lose the tag of being obese.